An exciting and exclusive multimedia tour through Bowie’s and Iggy’s Berlin. In late summer 1976 David Bowie & Iggy Pop started their work at legendary Hansa Studios in Berlin Kreuzberg district - directly at the Berlin Wall in the so called no man’s land. Inspired by the divided city and Berlin’s history, the special location of the studios, effervescent nightlife in former West-Berlin - it all made Bowie produce some of his best work. 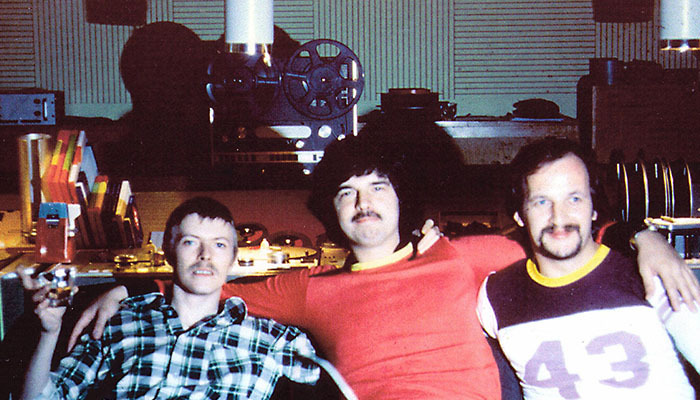 Berliners and Berlin lovers like Romy Haag, Bertolt Brecht, Christopher Isherwood or David’s & Iggy's sound engineer at Hansa Studios, Eduard Meyer and many others have been a part in Bowie’s fascination for the city. In 2013 David dedicates his comeback song “Where are we now” to his personal memories regarding this important period in his life & career. 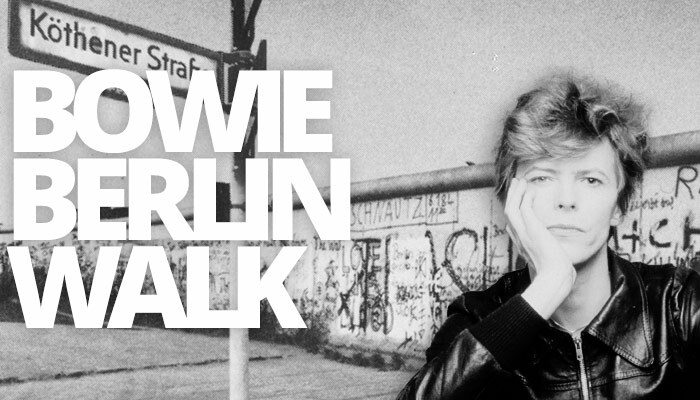 The Bowie Berlin Tour follows the tracks of Bowie’s and Iggy’s Berlin. For this multimedia bus tour we have extra interviews taken with friends and companions talking about special moments, personal memories and not least also about not insignificant drug problems both artists had back then. We start the tour with a visit inside available parts of Hansa Studios with lots of Bowie & Iggy info, anecdotes & images of their work in this legendary studio complex. You will feel the atmosphere in the “big hall by the wall” and other areas which you can only see with our tours. During the multimedia bus tour subsequently we follow their tracks in the city – not only Bowie’s presumed favourite places and of course his old apartment in Schöneberg district we check, but also film sets and legendary Berlin live concert locations we cover and combine the stations with the interviews in our tour bus. Of course the city changed a lot over the years but with the Bowie Berlin Tour you will get an idea what was fascinating and inspiring in West- and also East-Berlin for them - as Bowie & Iggy discovered both parts of the city. Please note that these special tours are only possible by request and availability as we can’t step into Hansa Studios every day because of recent productions or events there - they have always priority of course. But there is no other way to see Hansa Studios, just with our tours. 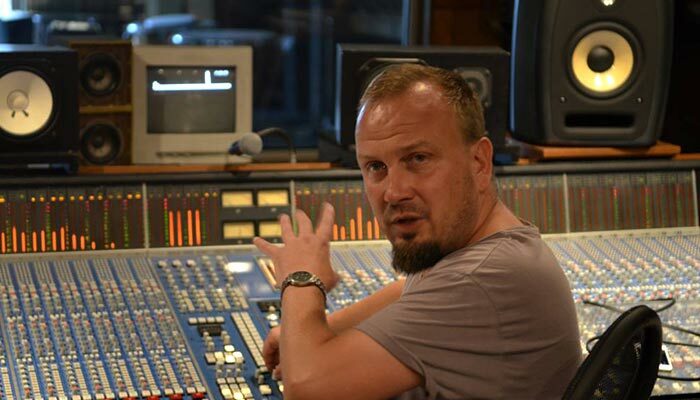 Please also check our HANSA STUDIO TOUR if you wish to see Hansa Studios only. Please send your booking request for the BOWIE BERLIN TOUR (combined Hansa Studio & multimedia Bus Tour) through our menu item TICKET. Also leave us your Berlin travel dates via comment to find a possible/ alternative tour date if the listed dates will not fit for you - we try to make it happen. If you have any question left regarding a music tour, please send us an email or call our office. An exciting musical walk through David Bowie’s Berlin - from Hansa Studios to his old neighbourhood in Schöneberg district.